Connociam inaugurates new offices after the merge with Ignite. 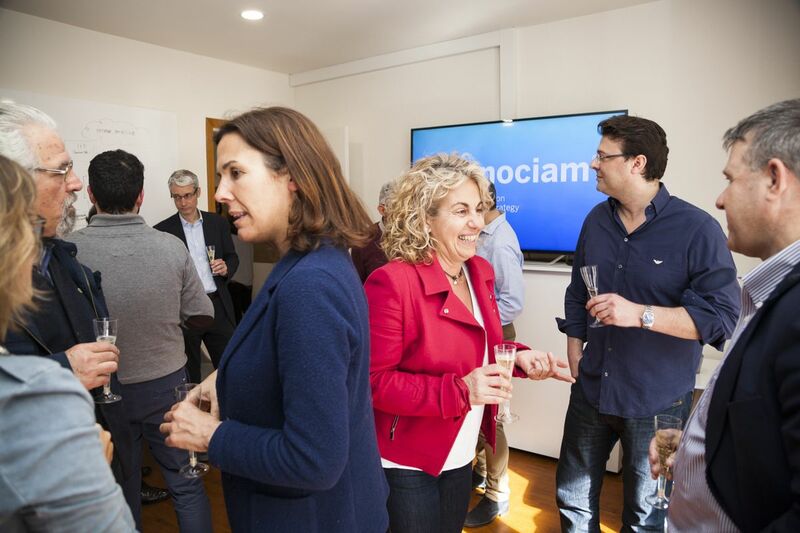 Connociam has inaugurated its new offices in the centre of Barcelona, which feature a co-creation space, following the merge with Ignite. Two years ago, Connociam Consulting and Ignite Technologies signed a strategic alliance to develop projects that integrate the expertise of both teams. After two years of close collaboration the two companies decided to take a step further in their integration and to consolidate all their range of services within the structure of Connociam Consulting. Accompanying the teams in order to build a more innovative and customer centered culture and business operations. Beyond the scope of each of these areas, the Connociam team’s real strength lies in hybridizing and connecting this expertise so as to address complex business challenges. Connociam began its operations in 2009 with a small team very much focused on consultancy in innovation and new concepts development. Connociam’s vocation has always been to connect senior talent relevant to developing innovation projects, and to offer clear, simple pragmatic consultancy providing actionable solutions. 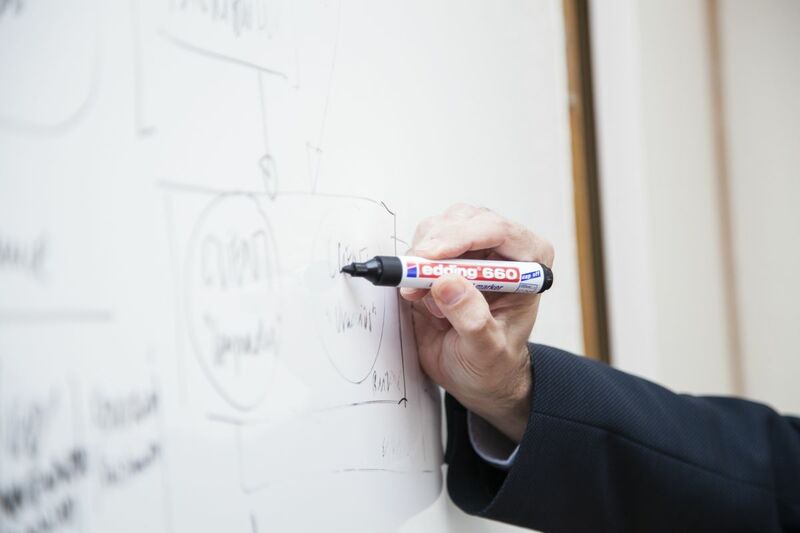 A range of services conceived from the very start as “the type of consultancy we ourselves would have liked to have had as managers”.In fact, many of the members of the Connociam team have held managerial posts in prominent multinational companies. 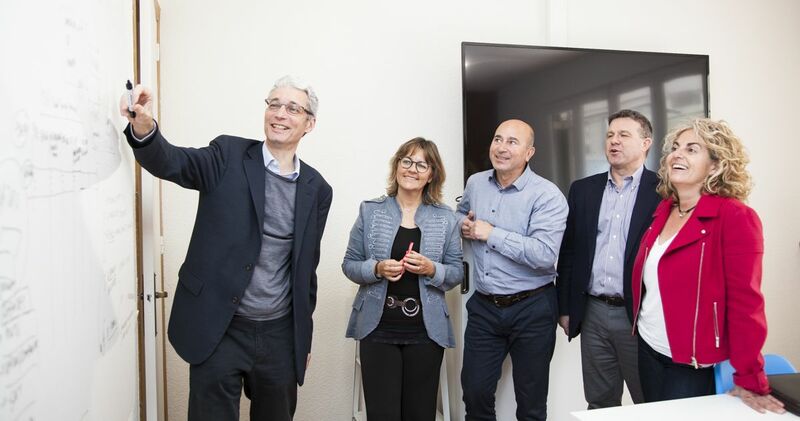 After the effective integration of Ignite, Connociam has inaugurated new offices located in the centre of Barcelona which provide a specific space for holding workshops, Focus Groups and qualitative research as well as co-creation and Design Thinking workshops. Coinciding with the inauguration of its new offices, Connociam invited many of its collaborators, partners and friends to celebrate the consultancy’s successful trajectory. Over these years Connociam has grown, opened new offices and extended its areas of expertise to come up with solutions to more complex and increasingly bigger challenges both on a national and international level. And it has always done so whilst maintaining the close, multidisciplinary and lean spirit that characterizes its projects. At Connociam we know, connect, co-create and accompany in value creation. The Connociam team, from “the new offices”.